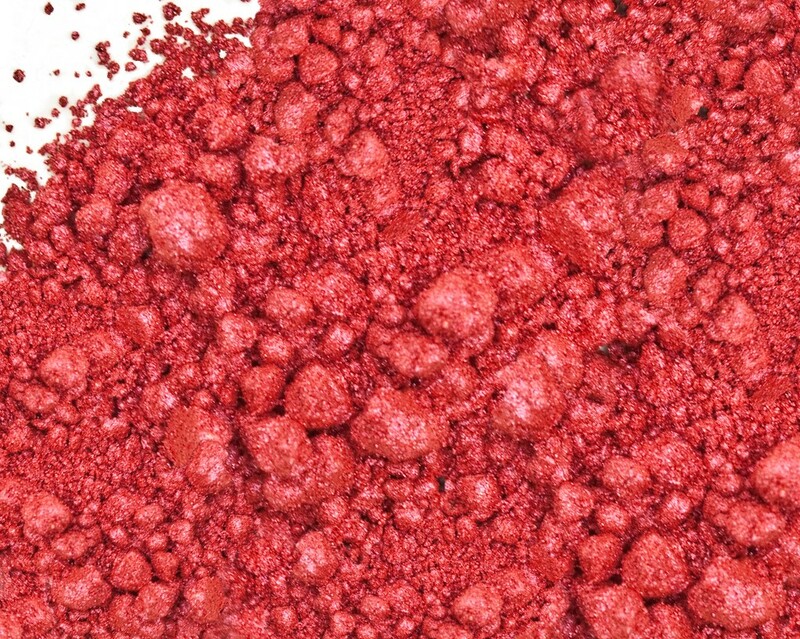 Formerly named: Coral Mica Pigment Powder - For Oil Bases. Combination of organic colors and pigments. Bright, deep and intense colors. Luster Shimmer. Product pH: Will not morph in high pH products such as cp soap.